Not only is Leesburg the county seat for Loudoun County, but it boasts of several historic sites and a variety activities for residents and visitors to explore. From fairs to festivals, wineries, shopping, restaurants and more. 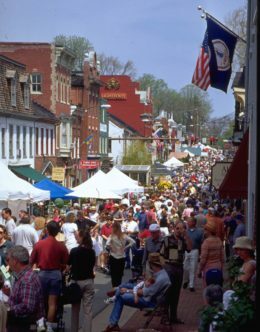 Explore what the Town of Leesburg has to offer!